« DJ In The Sky With Virgin Atlantic Airways – Welcome Onboard!! 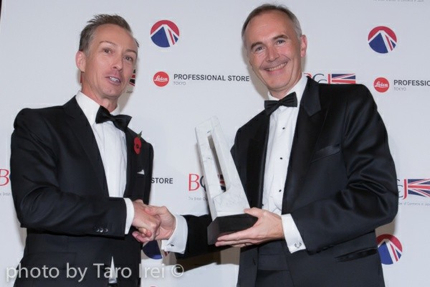 BCCJ British Business Award 2013!! 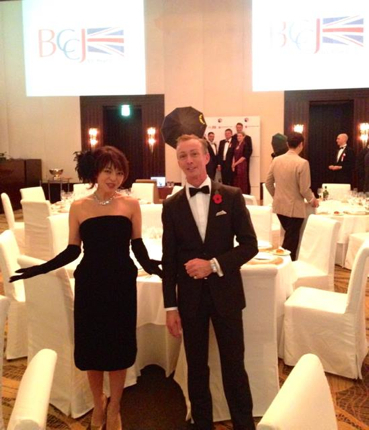 I am so honoured and quite frankly still in shock and awe at not only being nominated for but also being the recipient of the British Chamber of Commerce in Japan, British Business Awards Person of the Year 2013!! 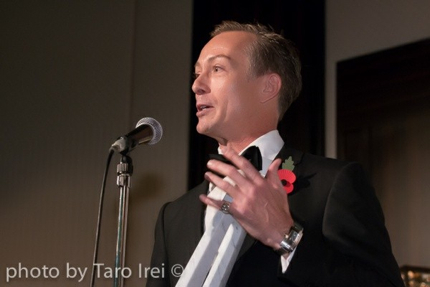 My Inter FM program LHR – London Hit Radio – co-host Madoka “Maddie” Kato and I were asked a number of months ago to MC for the Friday November 2nd 2013 ceremony for the second year running which was an honour in itself. We had a marvelous time. But when I discovered a couple of weeks before the event that I had been nominated for the Person of the Year award I was totally (and delightfully) surprised. 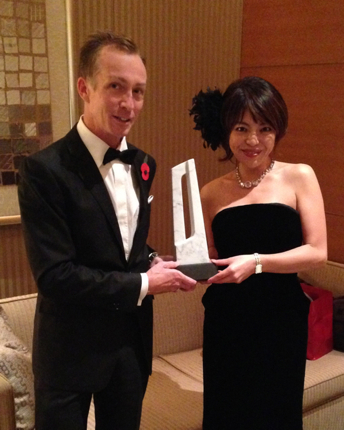 Being presented the award by British Ambassador to Japan Tim Hitchens was a very special moment. 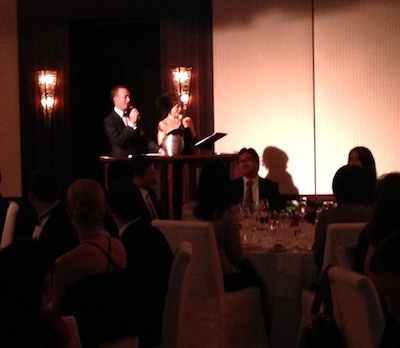 I would like to extend a huge thank you to all at the British Chamber of Commerce in Japan and in particular President Alison Jambert, Executive Director Lori Henderson MBE, the Executive Committee and BCCJ members for this recognition. 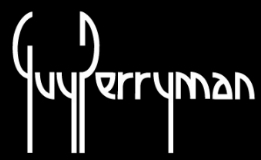 I absolutely love the work I do and hope to continue providing a media and events platform for British music, arts, culture, fashion and business in Japan. I am immensely grateful. Thank you. 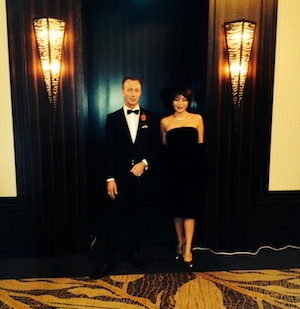 This entry was posted on Friday, November 8th, 2013 at 11:25 am and is filed under Check-In News, London Direct. You can follow any responses to this entry through the RSS 2.0 feed. Responses are currently closed, but you can trackback from your own site.